Do you know somebody wounded by or hurting in life? Perhaps you know someone confused, harmed or desiring a new perspective on the Christian religion – The Porpoise Diving Life is a superb, thoughtful, soothing gift. This book provides inspiration to move beyond hurt to healing – with the knowledge that “you are not alone.” WE too have confronted and overcome similar challenges. Consider it for a friend. When I originally read The Porpoise Diving Life, I loved it. But then I listened to the audio book version, and I loved it even more. I’m glad it’s now available on Kindle and in Paperback. Bill Dahl is such a natural storyteller – his writing taps into the part of us that comes alive when we hear, “Once upon a time…” As the title suggests, the book takes you to deeper levels than a lot of folks normally go, but in true porpoise fashion, it also takes some delightful leaps into the sunlight, so you’re misting up one minute with a profound or poignant insight and then laughing out loud the next with an unexpected twist or delightful surprise. You couldn’t have a better companion on your next long drive or jog or restful evening or plane ride. There are times on my journey with God when I quietly wonder, “Am I the only one thinking and experiencing this?” And then a book like The Porpoise Diving Life comes around and renews my courage to keep putting one foot in front of the other. If you feel like you have all the answers and the formulas are working for you, you may not be interested in what Bill has to say. But if you are someone who understands we are all a little messed up but desire to fully know God in the midst of the muddle of real life, then please read to The Porpoise Diving Life. We need Bill’s voice of candor, authenticity, and vulnerability in the conversation about what it means to know God and live as Christ beyond the boundaries of organized religion and institutional church. For a number of years I’ve been telling people to read the bible as if it were a movie. In his devotional for the discouraged Bill suggests something similar when he asks people to temporarily ignore what Jesus said and instead observe who he hung out with, where he walked and how he seemed to feel about his numerous interactions with ordinary people. Bill playfully transports us into a journey within God’s blue ocean through the life of a porpoise. He masterfully leads us deeper into the heart of God’s reality through the simple act of observing what is happening right in front of all of us. 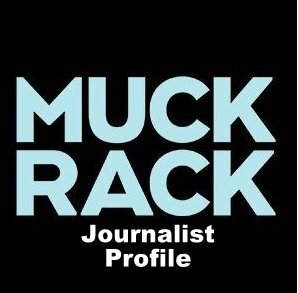 His insights and experience with the discouraged, wounded, curious and marginalized are poignant, humorous and above all very, very real. Bill is one of today’s spiritual revolutionaries who is attempting to rescue Jesus from religion and give him back to everyday people. I first came across Bill Dahl and ” The Porpoise Diving Life ” when I had exited the door of institutional religion. Bobbing up and down in the midst of the sea of humanity, struggling to find something to grab a hold of…there came Bill’s book, as if tossed by a wave in to my hands. Bill’s musings, his creative imagination can not be labeled, or sealed in a box. Bill has the uncanny ability to engage all of humanity, beyond our barriers, borders, pigeon holes, race, religion…and class. Bill engages our sense of faith, our sense of being…our understanding of God with everything he can get his hands on…stories, poetry, photography. If your looking for something to solidify the values of your little tribe, your gated community…you personal identity…this book may not be for you. But if you want to re-imagine everything, in the reality that we’re all in this thing together. Don’t wait, grab this book and read it. It is faith-filled beyond mere belief, it about hope-filled living now. Really, this hope came at a pivotal point in my life, and maybe your teetering in such a place. 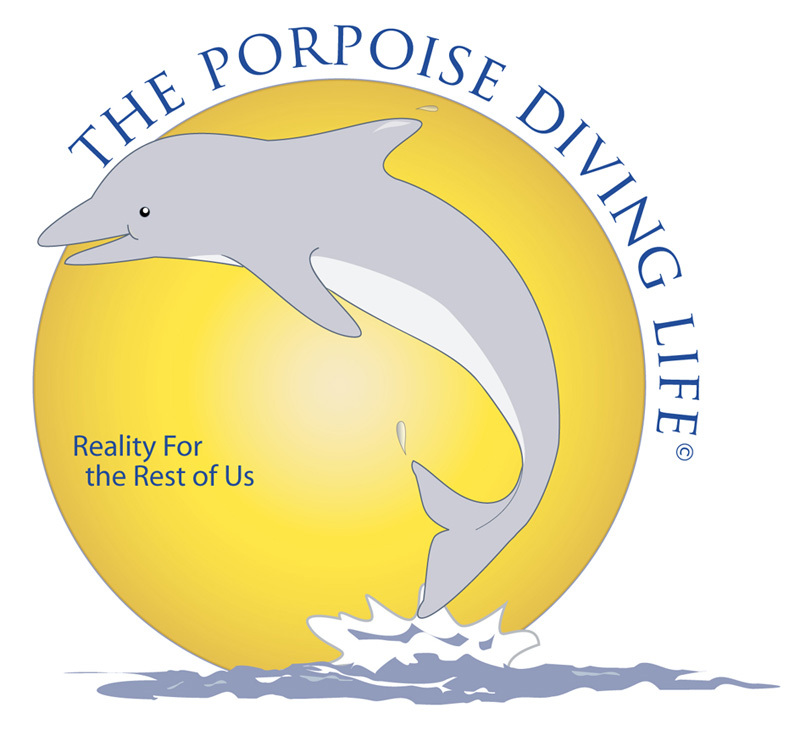 Bill and ” The Porpoise Diving Life encourages us all to get out of the shallow end of Life…and dive deep into ” ALL ” of it. Thanks Bill!! !